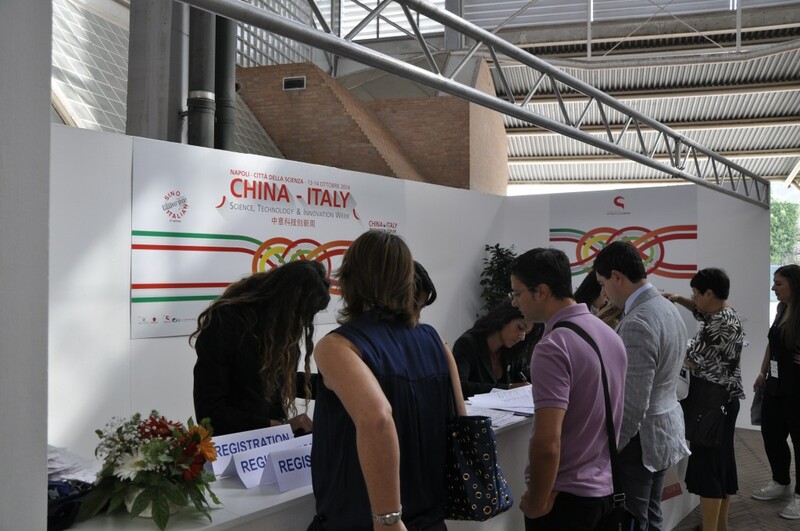 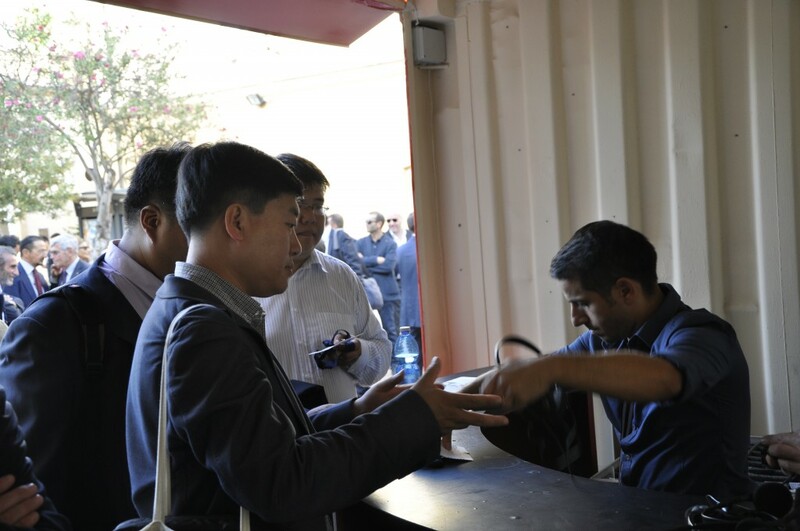 On Monday, October 13 has been opened at Città della Scienza the “China – Italy Science, Innovation & Technology Week”, the most important event of exchange and one-to-one meetings on innovation in science and technology between Italy and China. 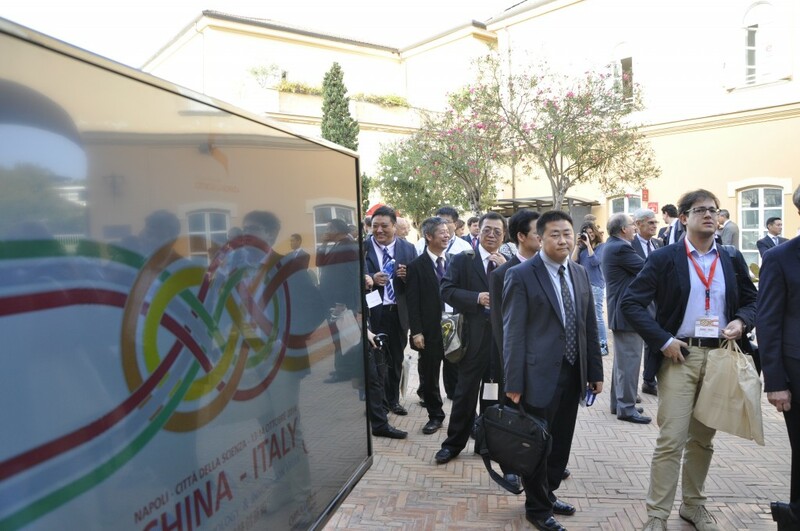 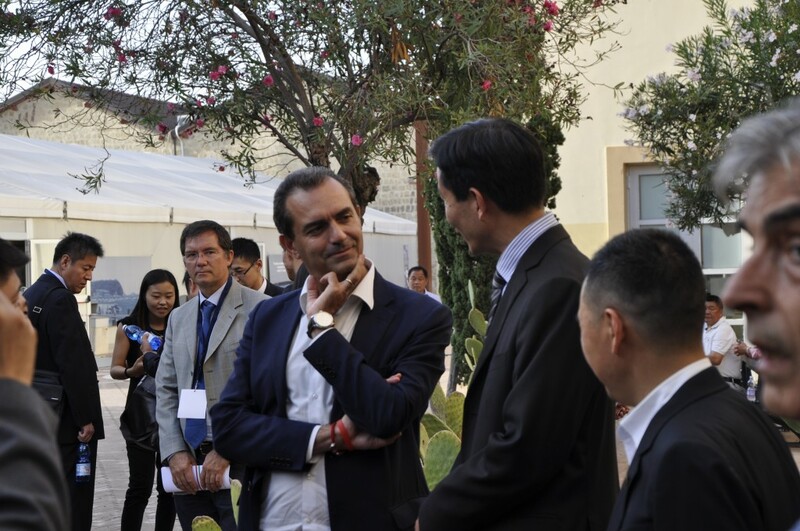 A week devoted entirely to the exchange activities between Chinese and Italian hi-tech systems, aimed at creating technological, productive and commercial partnerships in innovative contexts of research and business, in areas where the competition is not based on price but on quality and high added value in terms of innovation. 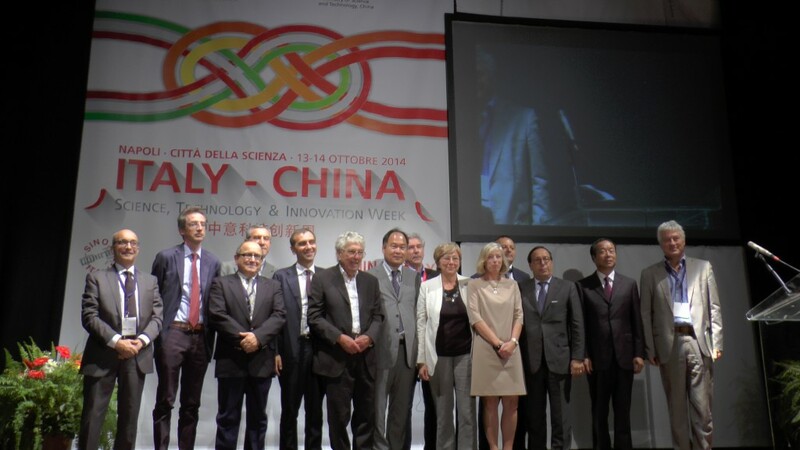 The opening ceremony started at 4.30 pm with the President of Città della Scienza, Prof. Vittorio Silvestrini, and the Deputy Chairman of Beijing Association for Science and Technology Wang Xueqin, at the presence of the Minister of Education, University and Research, Mrs. Stefania Giannini, and the Scientific Advisor of the Chinese Embassy in Italy, Mr Yin Jun. 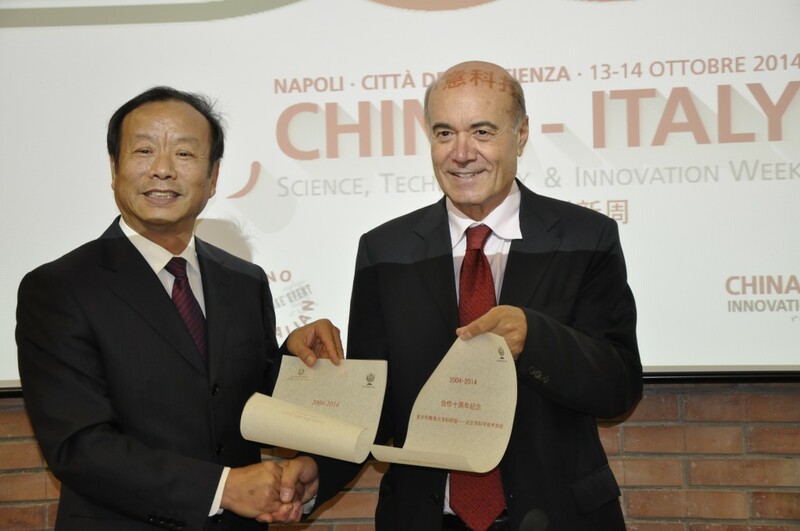 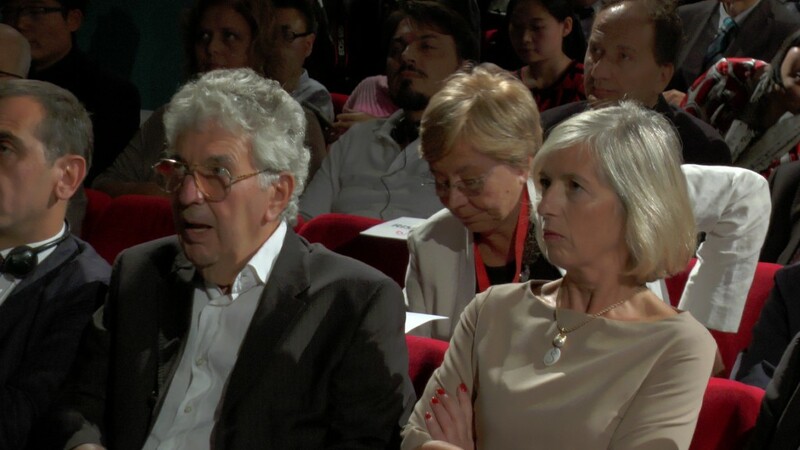 The program, sponsored by the Italian and Chinese Ministries of Research, with the patronage of the Italian Ministry of Economic Development and Foreign Affairs and the Chinese Embassy in Italy, is organized for the Italian side by Città della Scienza in collaboration with the National Council of Research. 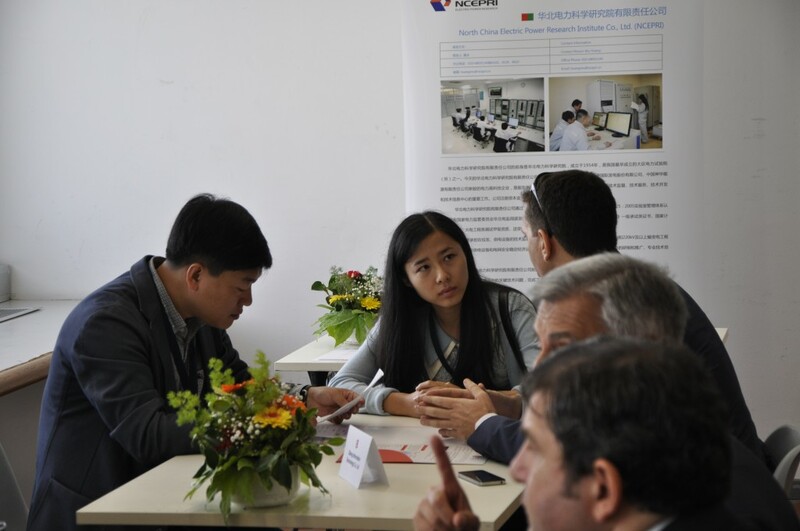 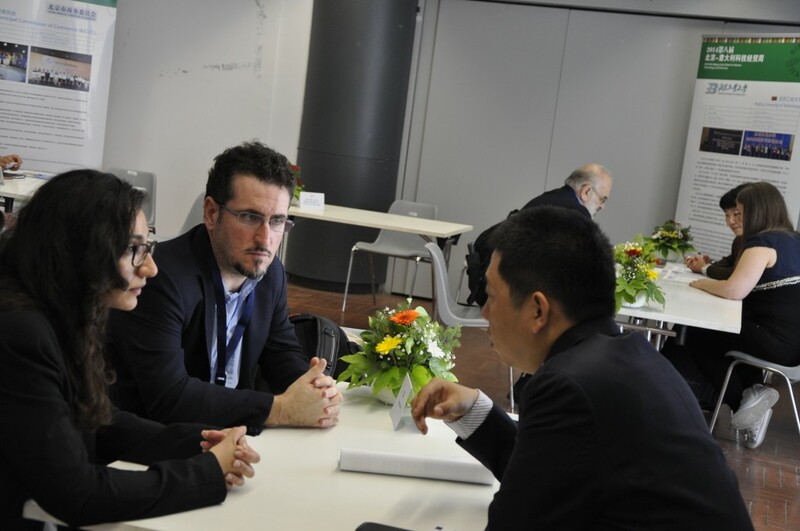 The meeting for the first time brings together two great and proven cooperation initiatives between the two countries: the Sino-Italian Exchange Event (SIEE), now in its 8th edition, and the China and Italy Innovation Forum (CIIF), now in the 5th edition. 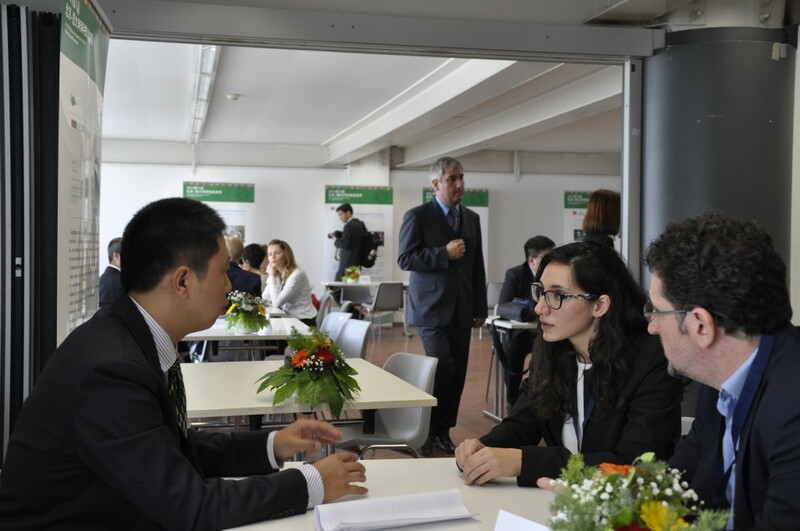 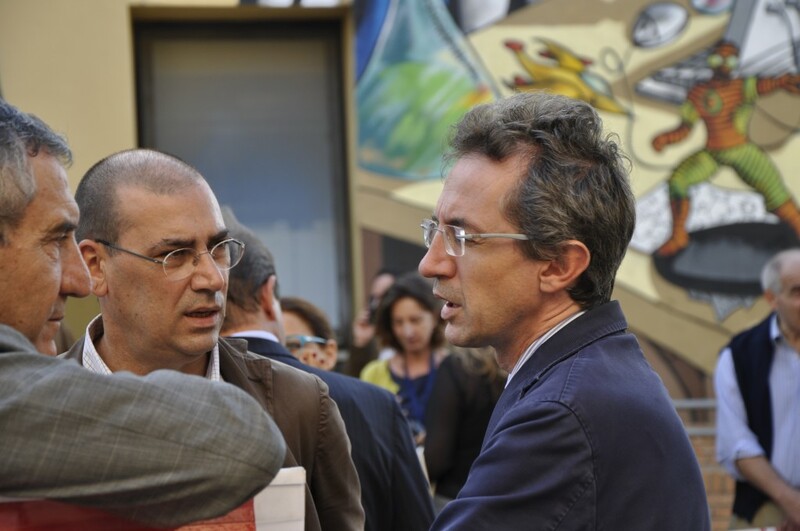 The first stage, that of SIEE, has been held at Città della Scienza and will continue until October 14, through a number of matchmaking events: 400 participants – including about 250 Italian and 150 Chinese from 8 Provinces and 3 Municipalities – belonging to academy, research, business and innovation; over 300 one-to-one meetings and 12 events among seminars, presentations and thematic working groups. 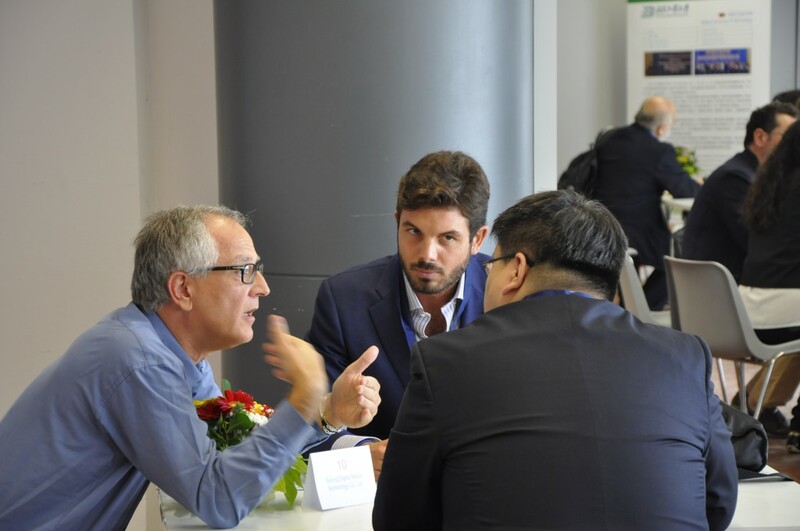 The topics range from ICT to the new generation of smart cities, from traditional Chinese medicine to the green economy, from biotech to the protection of intellectual property, from the dissemination of scientific culture to academic exchanges, cooperation among science centers, incubators, science parks and industrial hubs. 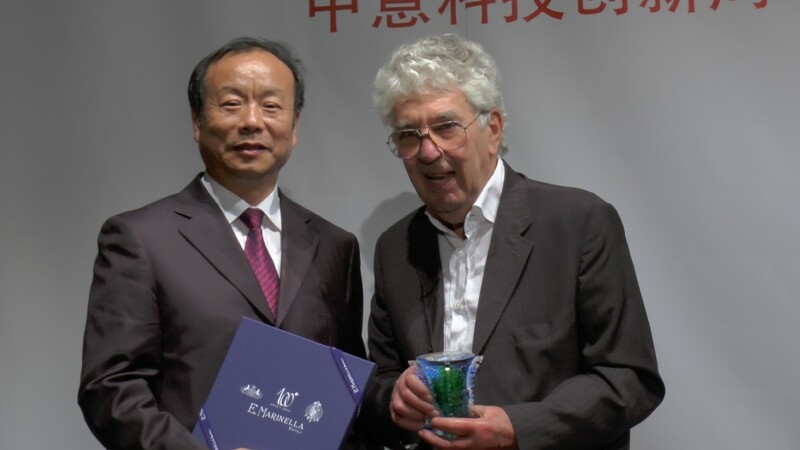 In the afternoon, after the opening ceremony, the exhibition on “Revolutionary Inventions from Ancient China”, organized in collaboration with the Museum of Science and Technology in Beijing, has been also opened. 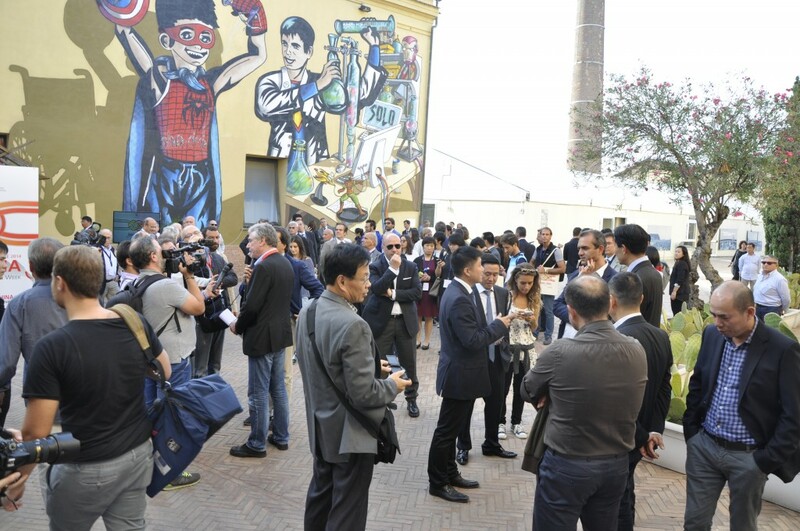 The event will continue on October 15 with some territorial missions, to arrive in Milan on October 16 with the Italy-China Innovation Forum to be opened by the Prime Minister, Matteo Renzi, and the Prime Minister of China, Li Keqiang. 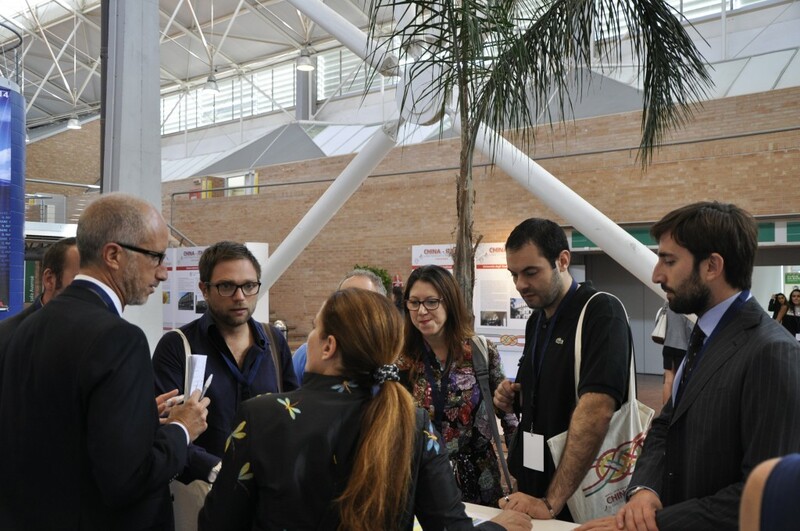 The Italian partners of the Organizing Committee are: ENEA – National Agency for New Technologies, Energy and Sustainable Economic Development, EEN – Enterprise Europe Network, GSE – Energy Services Manager, INFN – National Institute of Nuclear Physics, as well as some agencies for the promotion of innovation at regional level. 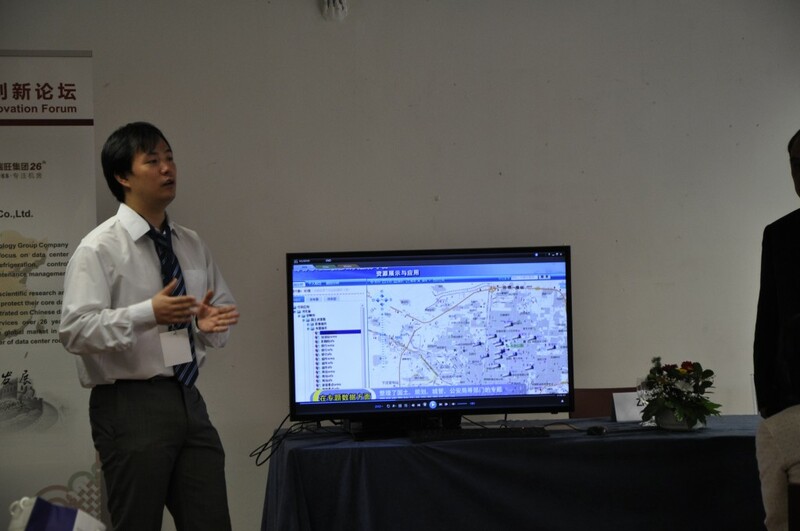 On the Chinese side, the program is sponsored by the Ministry of Science and Technology – MOST and organized by BMSTC – Beijing Municipal S&T Commission, institution linked to the MOST, as well as by the BAST – Beijing Association for Science and Technology, a member of CAST – Chinese Association for Science and Technology.